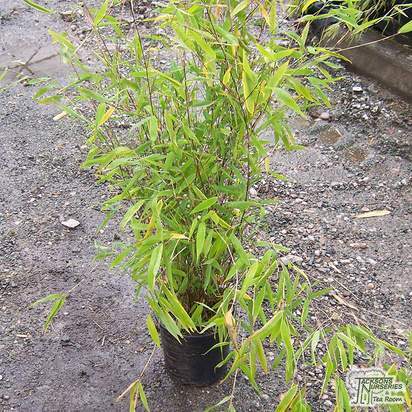 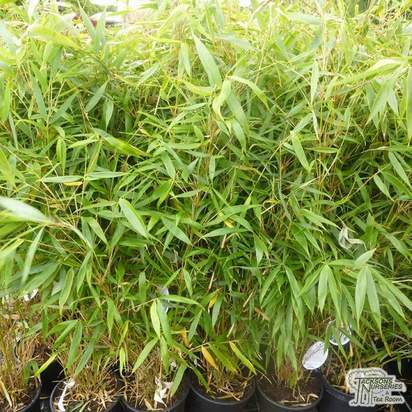 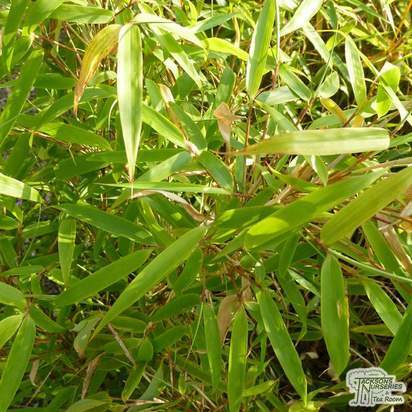 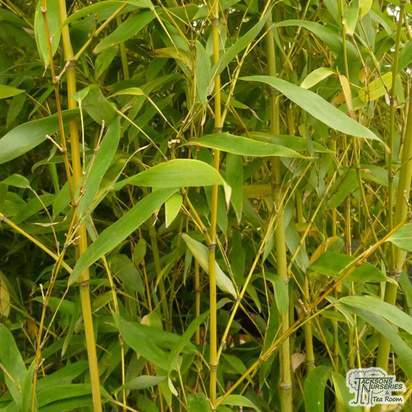 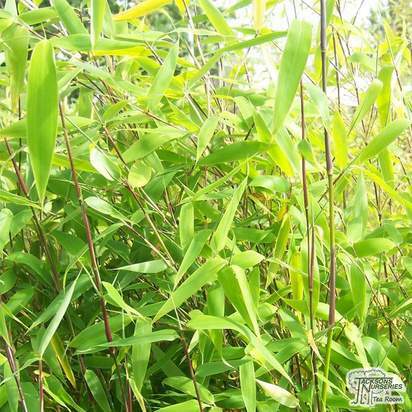 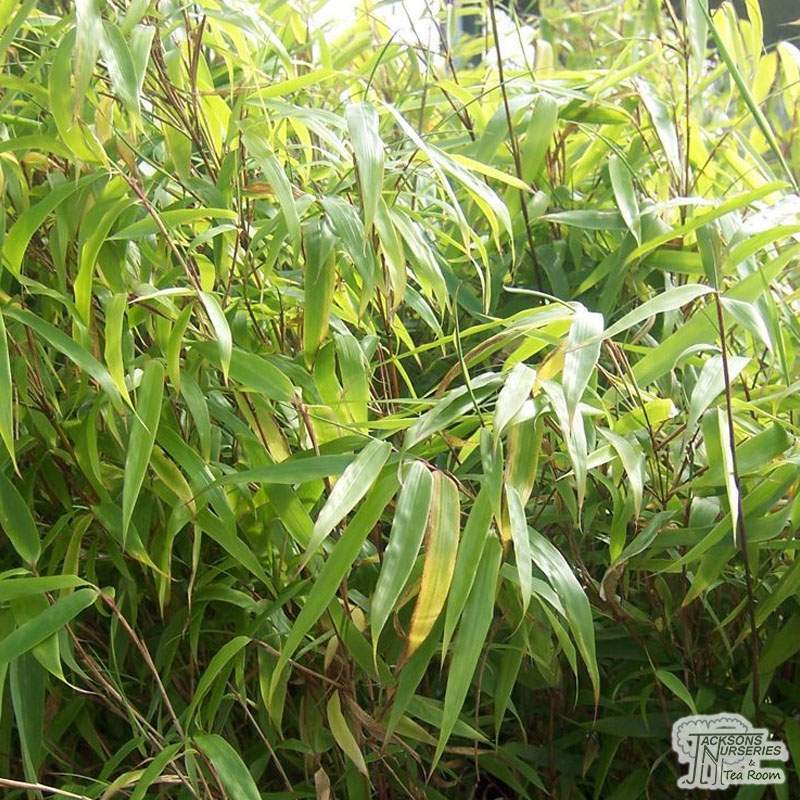 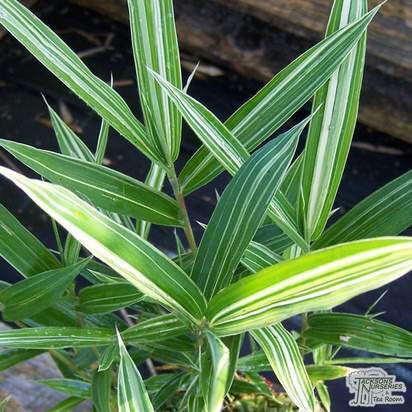 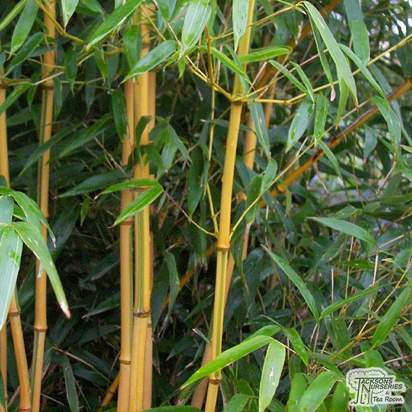 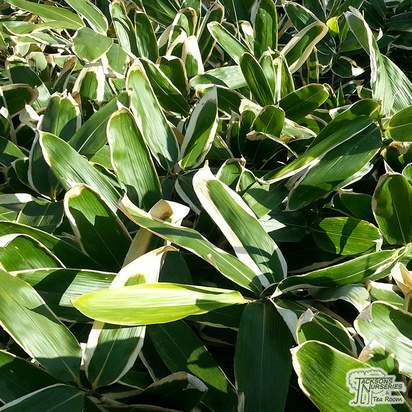 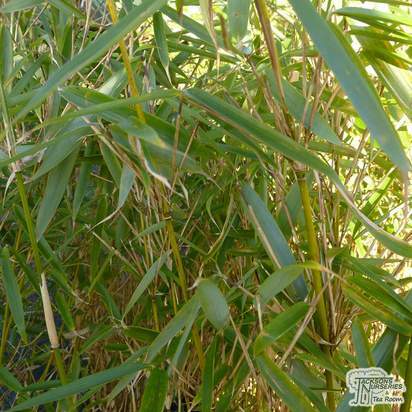 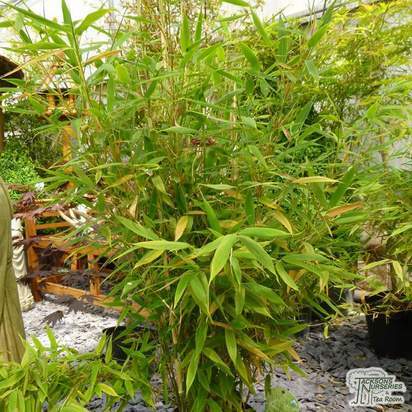 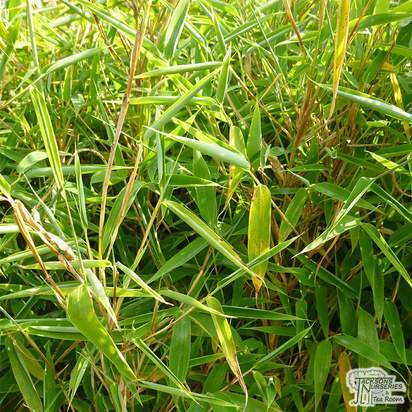 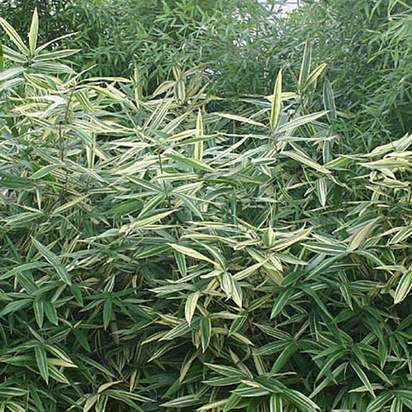 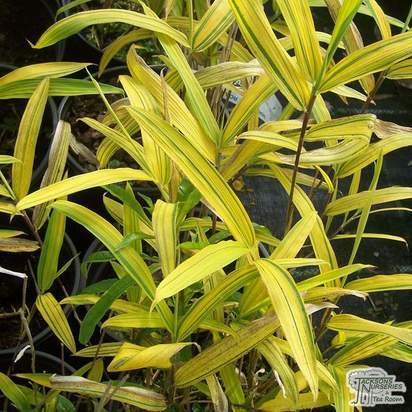 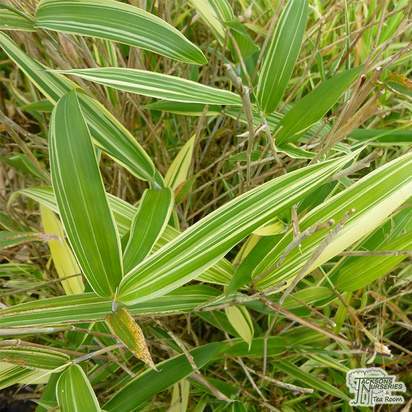 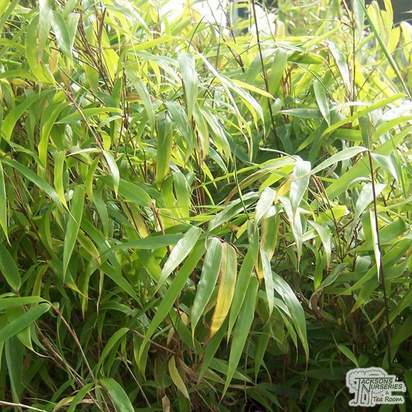 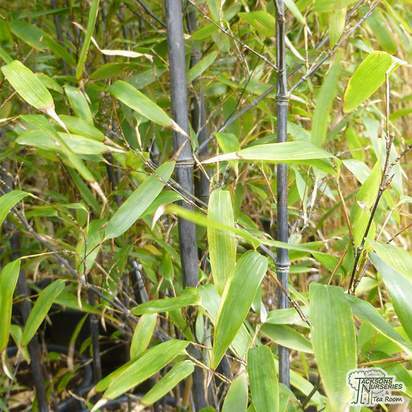 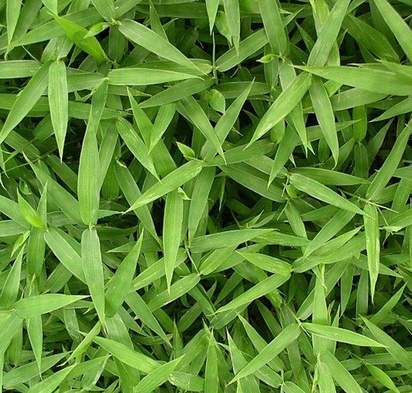 A newly introduced superb medium sized bamboo with narrow green evergreen leaves on light green canes sheathed in shrimp pink on new growth. 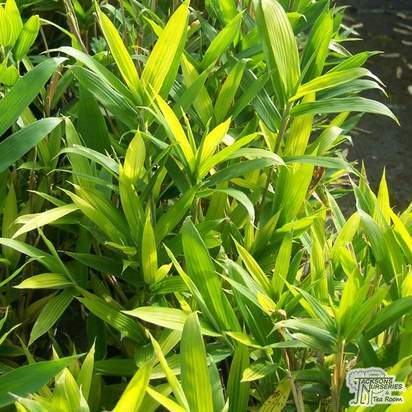 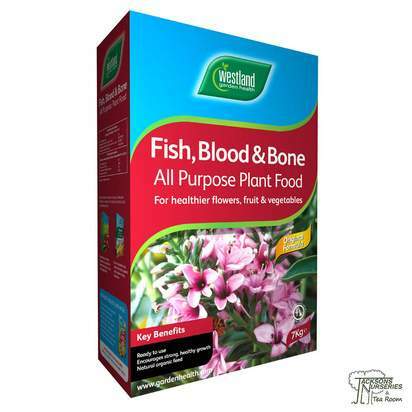 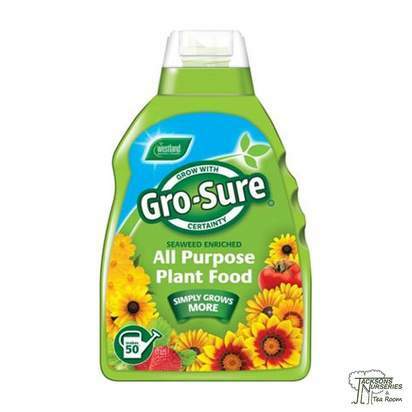 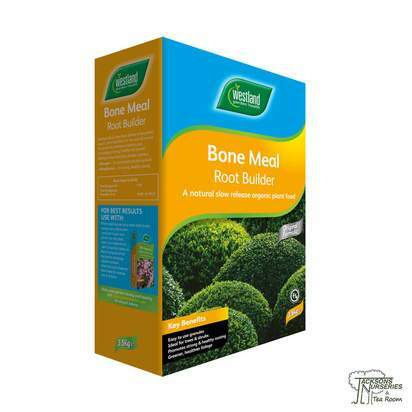 Ideal for planters, architectural or can be used as a hedge.The more alkaline the soil, the brighter the sheath on new growth. 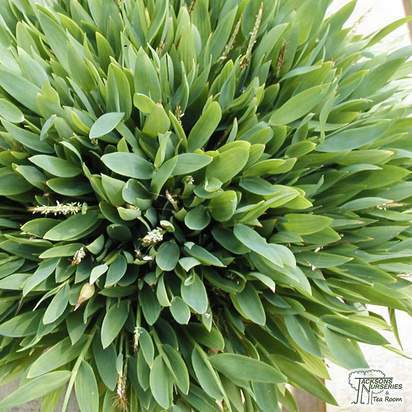 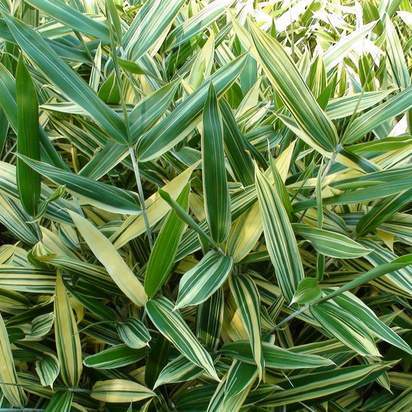 Does tolerate shade well, but avoid windy, exposed sites, and waterlogged soils.